With more than 550 members, FRIENDS of the CCBC is an active organization that supports the work and outreach of the Cooperative Children's Book Center [CCBC], a unique and vital gathering place for books, ideas and expertise in the field of children's and young adult literature housed in the School Education of the University of Wisconsin. 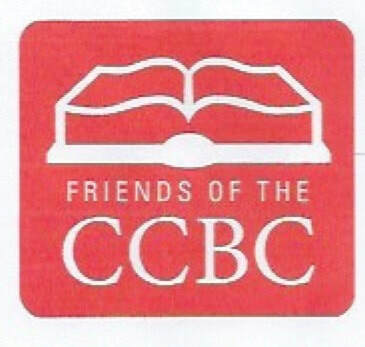 The FRIENDS of the CCBC publish the annual CCBC Book Choices, sponsor events and programs to foster public appreciation for children's literature and provide funds for many additional projects of the Cooperative Children's Book Center. The FRIENDS publish a newsletter two times a year that provides information on the organization's current activities as well as what is happening at the CCBC. Frequently, the FRIENDS newsletter includes original interviews with authors, illustrators, and children's and young adult literature specialists. In addition, The FRIENDS hold book sales twice a year to raise money for their activities. Programs in Madison featuring speakers such as Yuyi Morales, Leonard Marcus, Paul Fleischman, Rita Williams Garcia, Lemony Snicket, Jaqueline Woodson and many others. Financial support for the Charlotte Zolotow Award and Lecture and sale of its seals and notecards. The FRIENDS of the CCBC is always looking for new members who share an interest in children's literature. ​click on "Support the FRIENDS" above.